For top quality products and the best home remodeling services in Boerne, choose Southwest Exteriors . 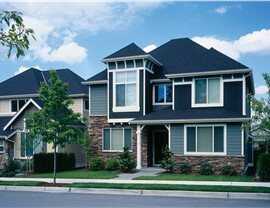 Southwest Exteriors has been Boerne’s number one choice for quality home installation services for more than 25 years. Whether your home remodeling project is simple or complex, our goal is always the same: we want to exceed our client’s expectations through an unrivaled level of service, dedication, and excellent craftsmanship. We understand how frustrating home remodeling projects can be. That’s why our team at Southwest Exteriors is ready to walk you through the process every single step of the way. From the first meeting with our expert design consultants to the final stages of the actual installation, we’ll make sure your Boerne home remodeling project is a success—and that the result is a look you love coming home to. 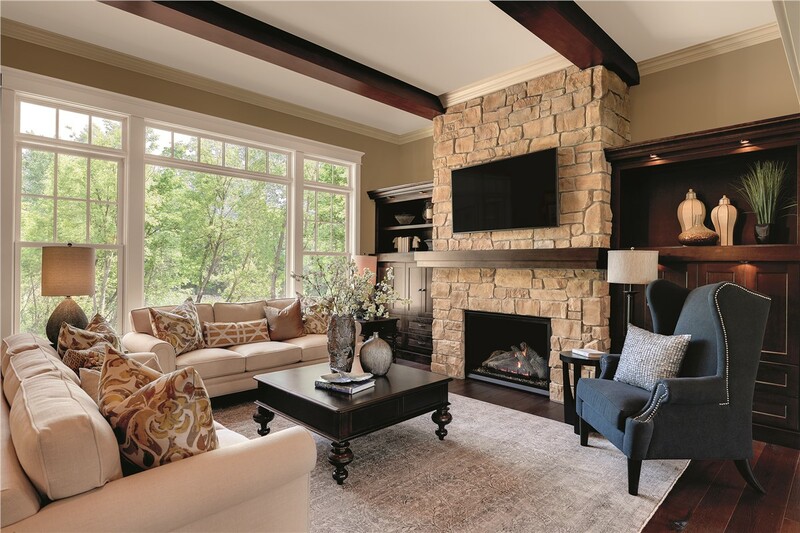 Design Consultations: Our experts provide personalized consultations to come up with the perfect design solutions to suit your home’s architecture, your style preferences, and your budget. 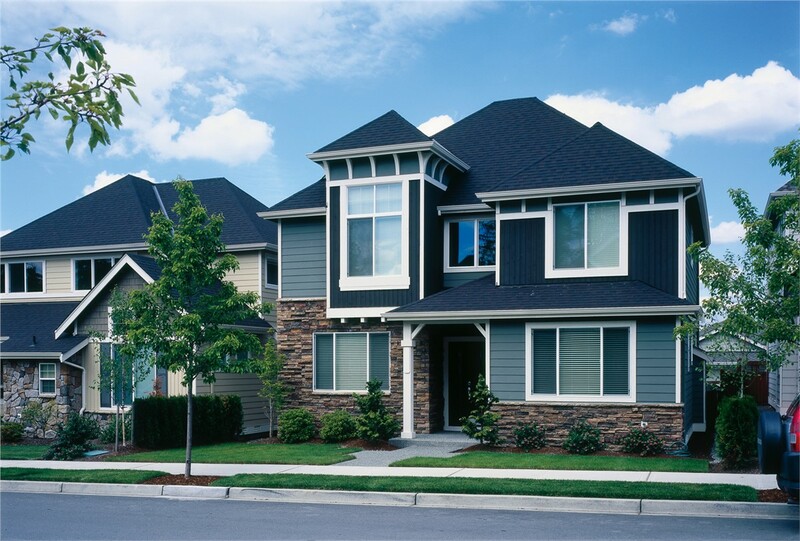 Top-Quality Materials: You can be sure that the products we use are of the highest quality from the most trusted manufacturers in the industry, including James Hardie Siding, PennTek Concrete Coating, and Marvin Windows. 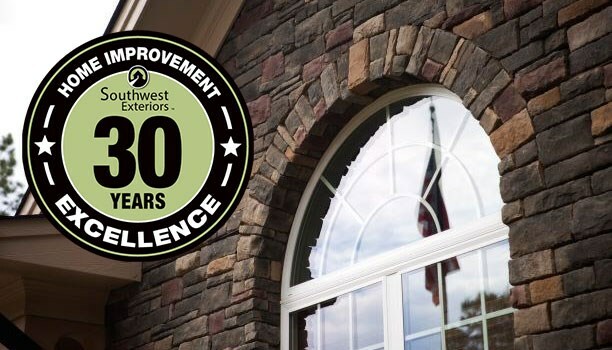 Expert Installations: Since 1989, our award-winning team at Southwest Exteriors has earned a reputation for excellence and professionalism in the home remodeling services industry. We’re proud of our employees and the recognition we’ve received on websites like Angie’s List, Houzz, and Business Journal—where we ranked #1for installation services in the San Antonio area. 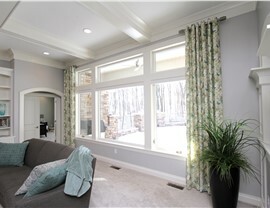 Updating your home with Boerne replacement windows can dramatically enhance the look of your home. At Southwest Exteriors, our team of skilled design consultants will work closely with you to determine your best window options based on your preferences, budget, and the architectural design and structure of your home. 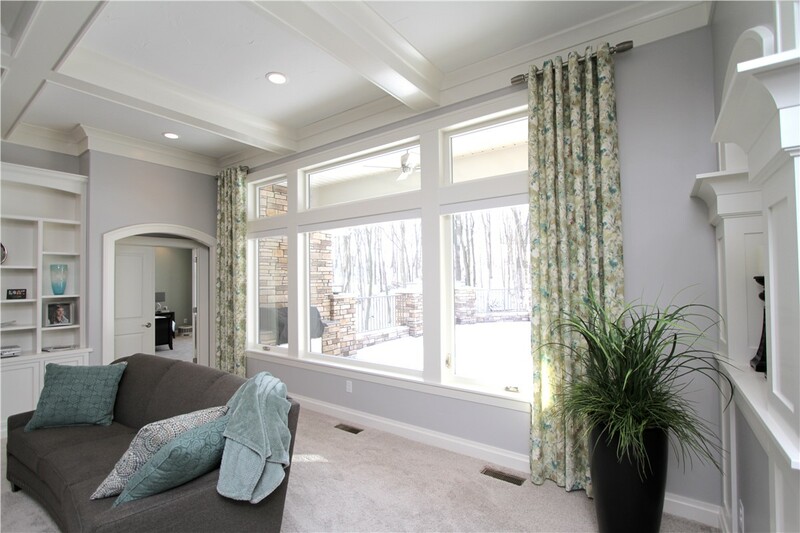 We want our clients to rest assured that their new window replacement will be aesthetically pleasing, structurally sound, and backed by a manufacturer’s warranty—long before the actual installation takes place. 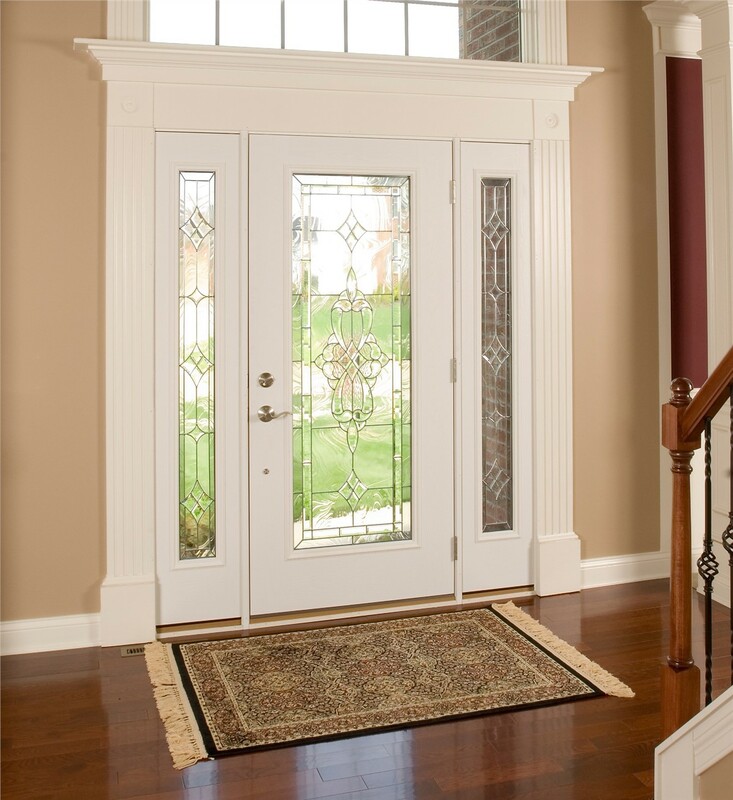 Boerne Door Installation: Choose your new door from our vast inventory of beautiful, superior quality door models in hundreds of styles. 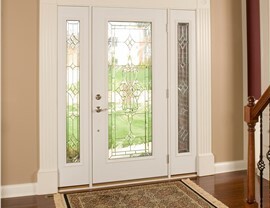 Once you’ve decided on the model you want, we’ll make sure that your new door is built-to-last, properly installed for your ultimate safety and protection, and covered with a manufacturer’s warranty. Boerne Garage Floor Coating: Transform your cracked, stained and unsightly garage flooring into smooth, gorgeous, gleaming surfaces with our affordable, high-quality floor coatings. Boerne Siding: Southwest Exteriors is a preferred remodeler of James Hardie, and we specialize in James Hardie siding products, installation standards, and practices. Our work strictly adheres to the standards and protocol required to pass independent inspection by certified siding professionals, and for long-term beauty and durability. Whether you’re thinking about installing brand-new siding on the exterior of your Boerne home or shopping around for stylish new replacement windows—our service professionals at Southwest Exteriors are here to help. Call us now or fill out our online form, and we’ll have one of our representatives contact you about a free, no-obligation consultation.